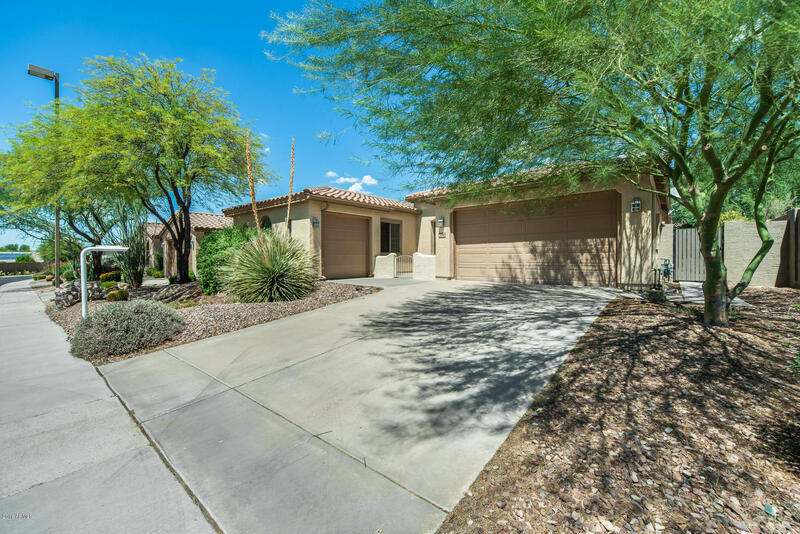 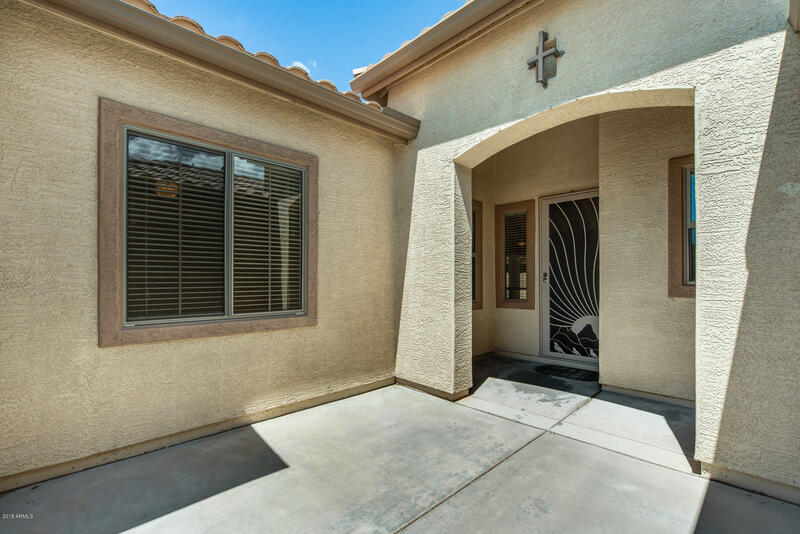 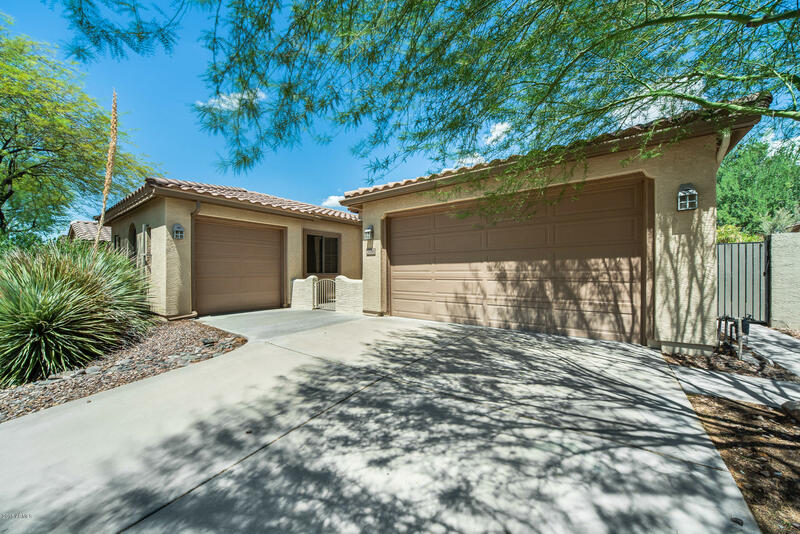 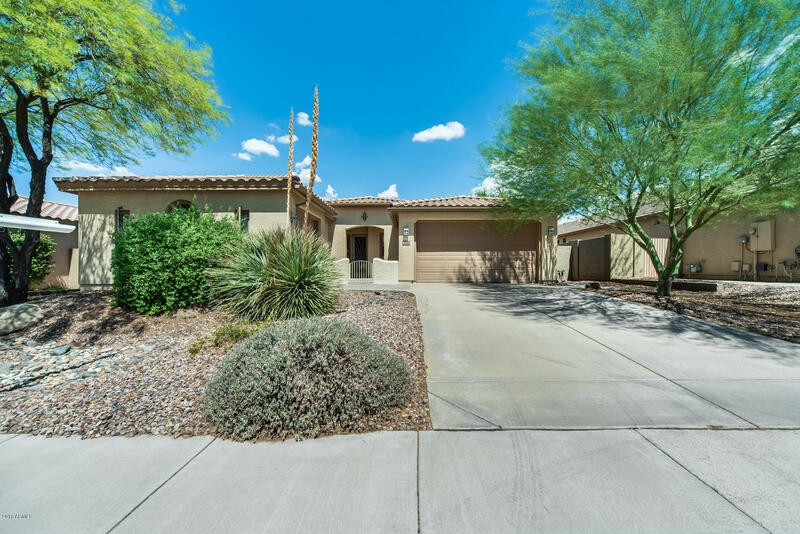 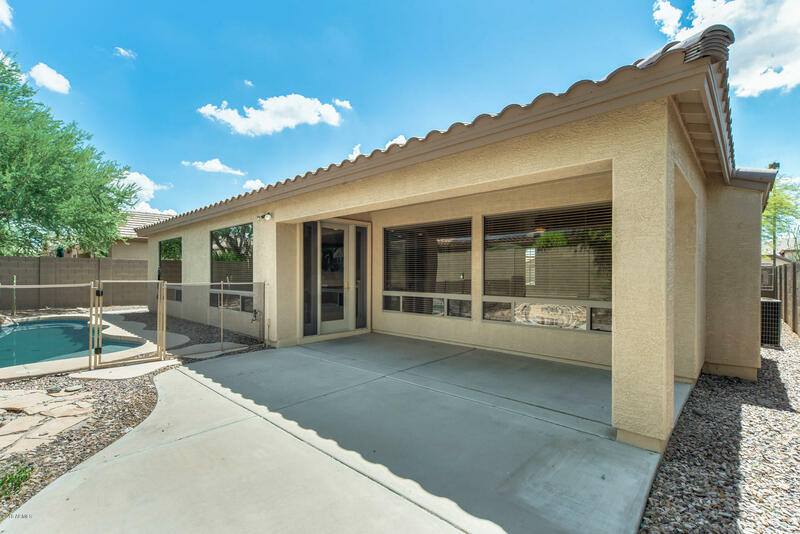 Look no further, this gorgeous move in ready 3 bed, 2 bath, plus 3 car garage home has it all! 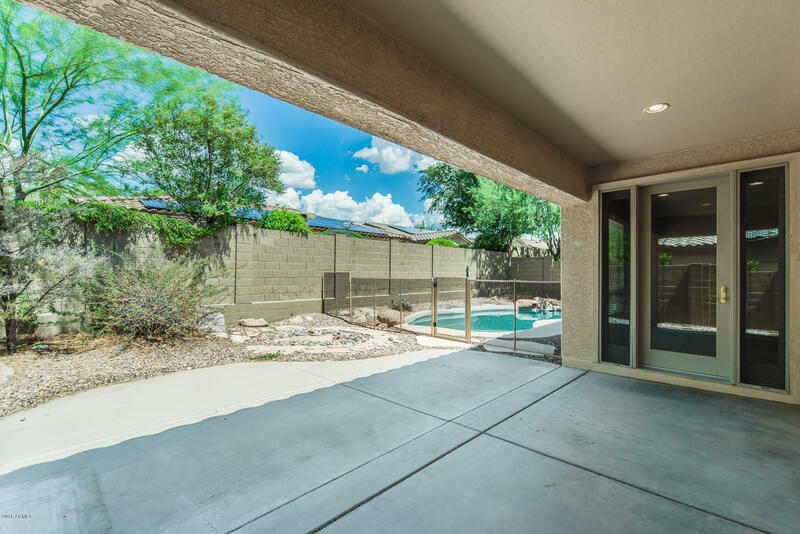 Front courtyard area to enjoy your morning coffee. 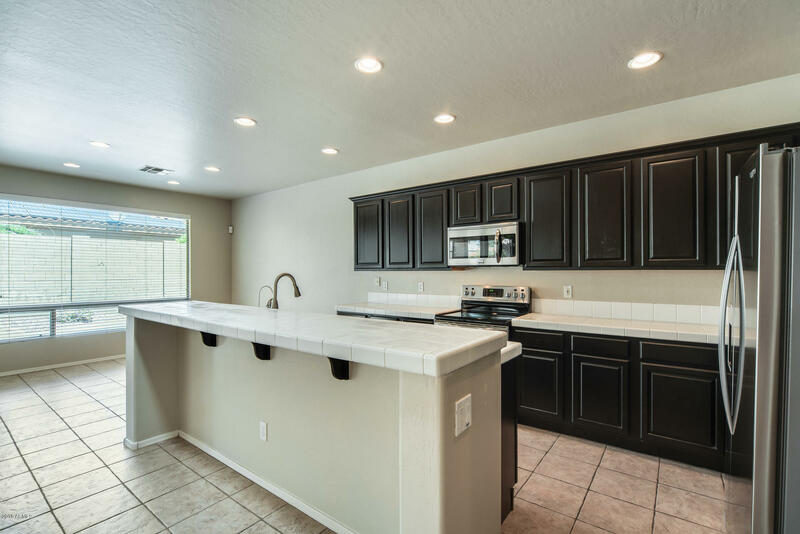 Bright kitchen with island that has a breakfast bar, ample cupboards and countertop space, a new fridge and matching appliances. 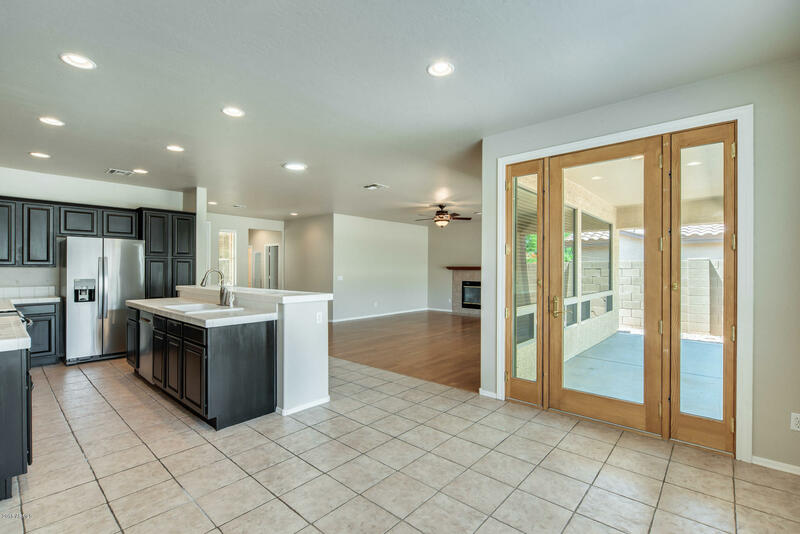 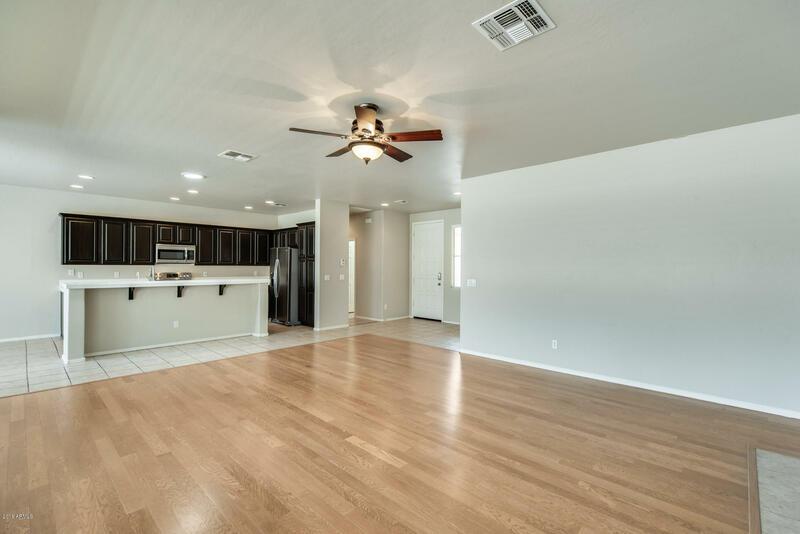 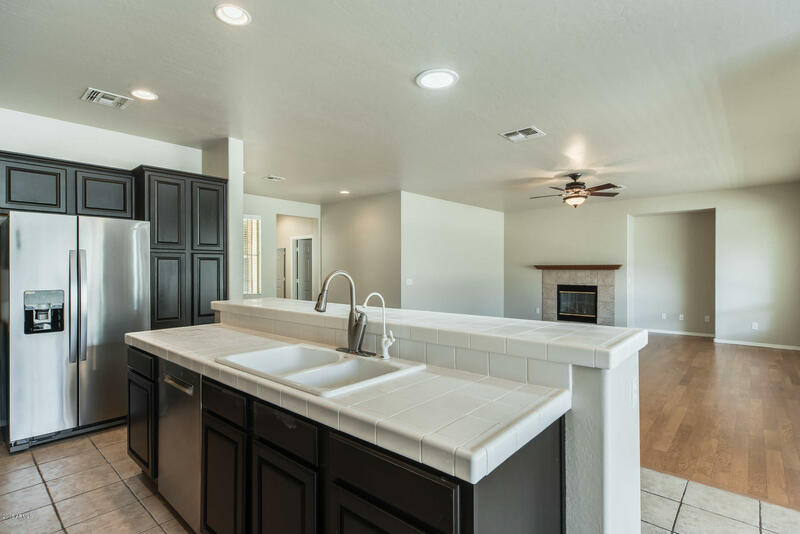 The eat-in kitchen is open and flows nicely into the family room with fireplace which is great for entertaining or family nights in. 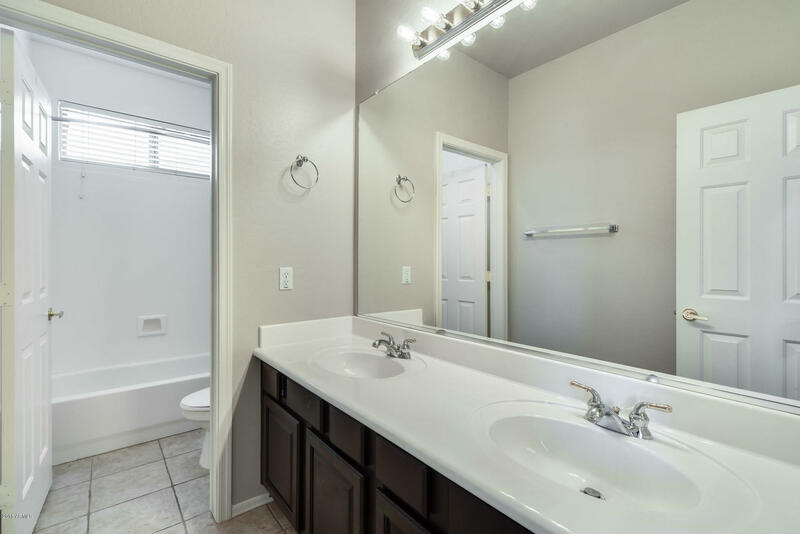 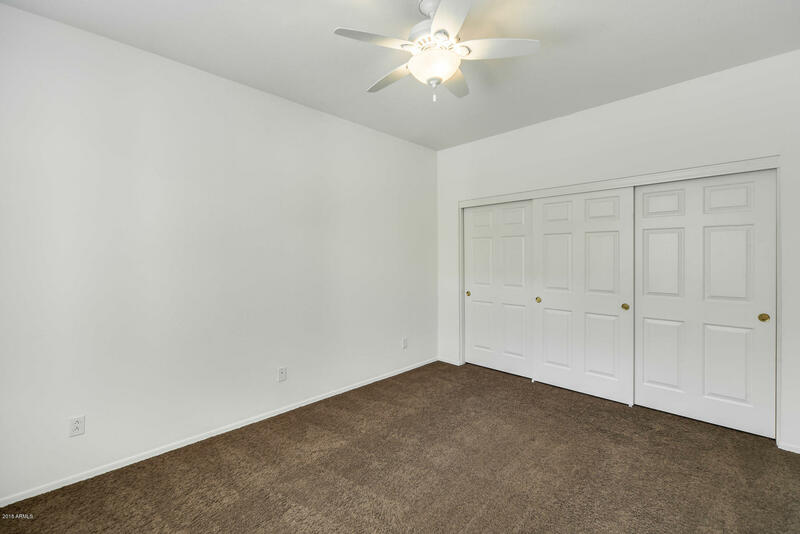 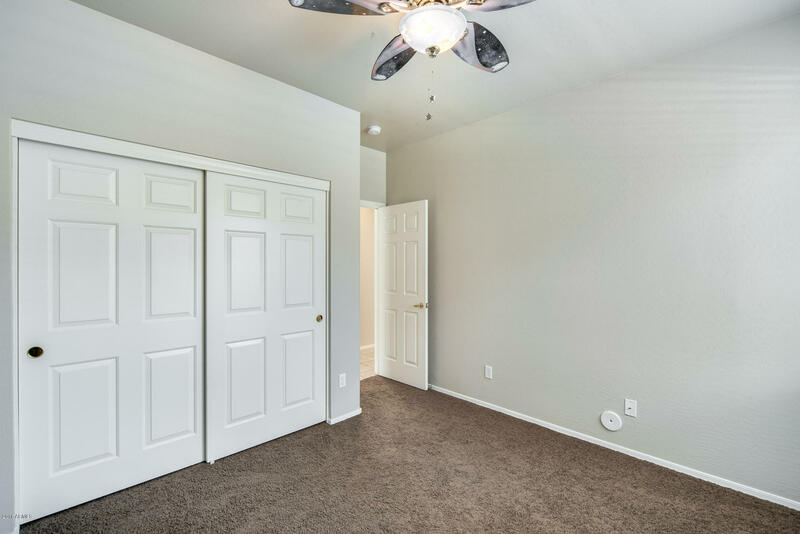 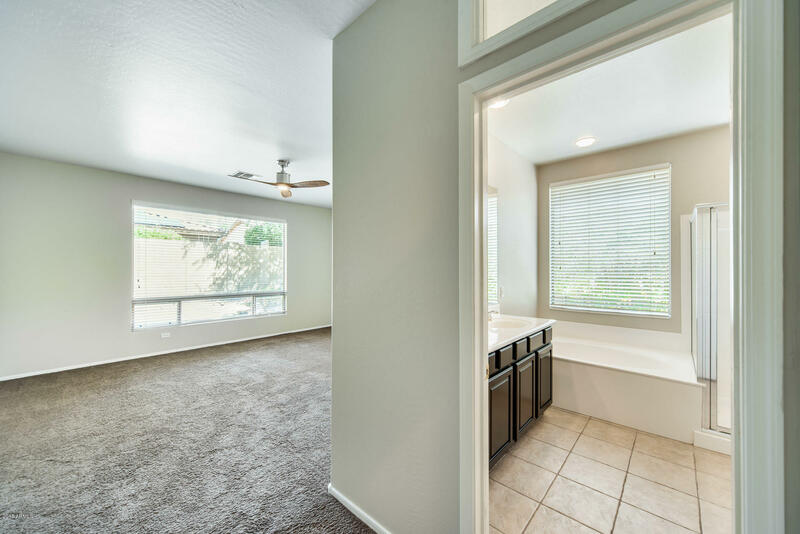 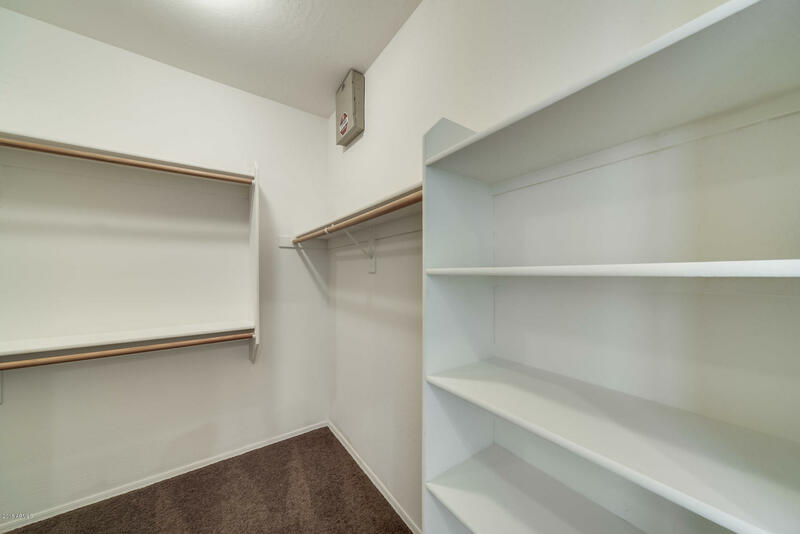 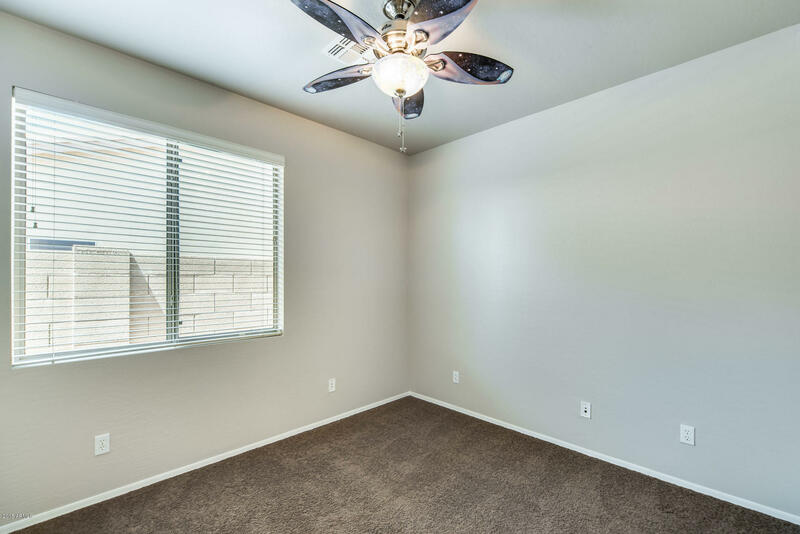 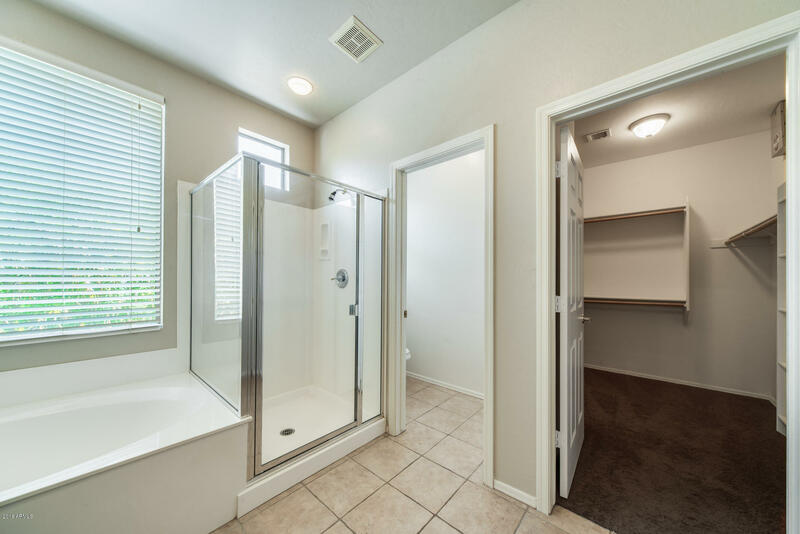 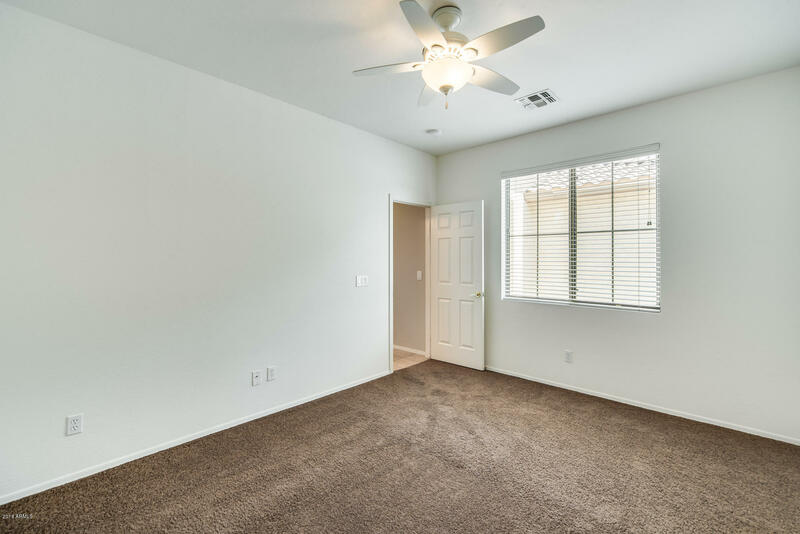 Large master bedroom with a master bathroom that has double sinks, separate shower, and tub plus a walk-in closet. 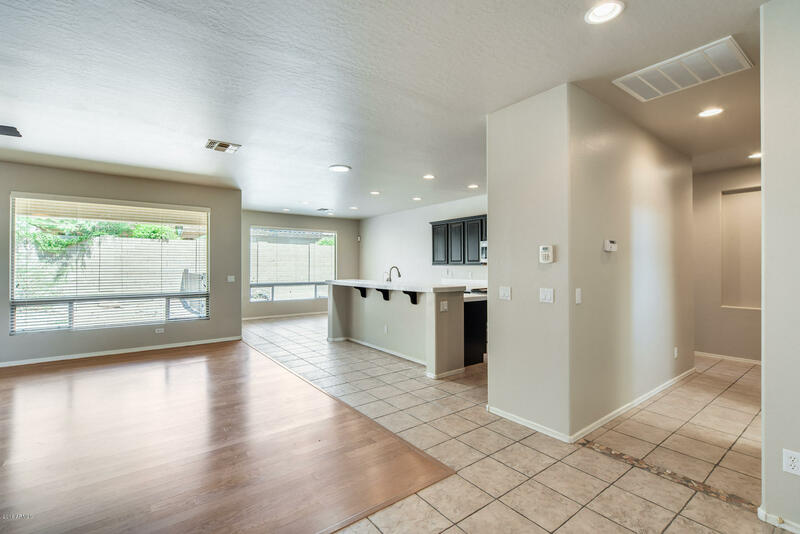 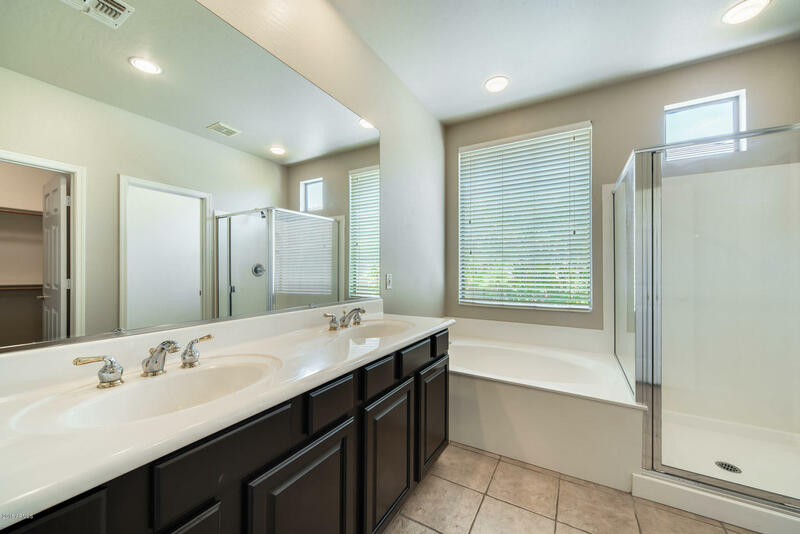 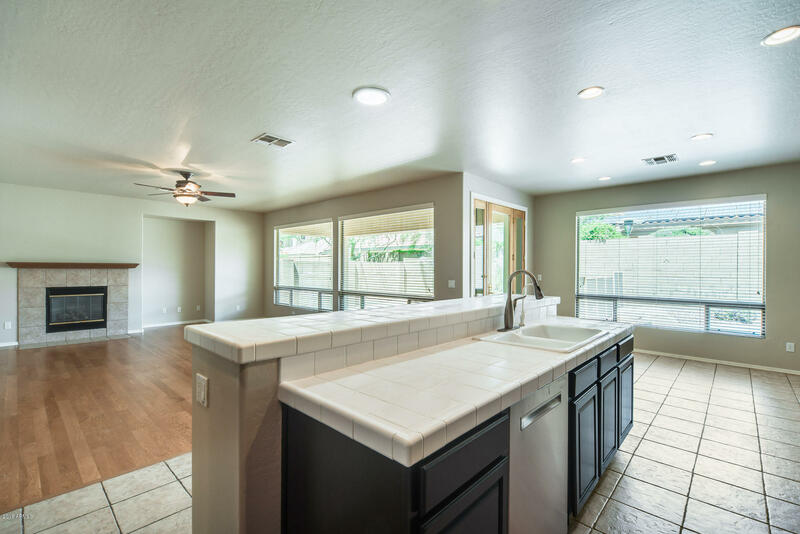 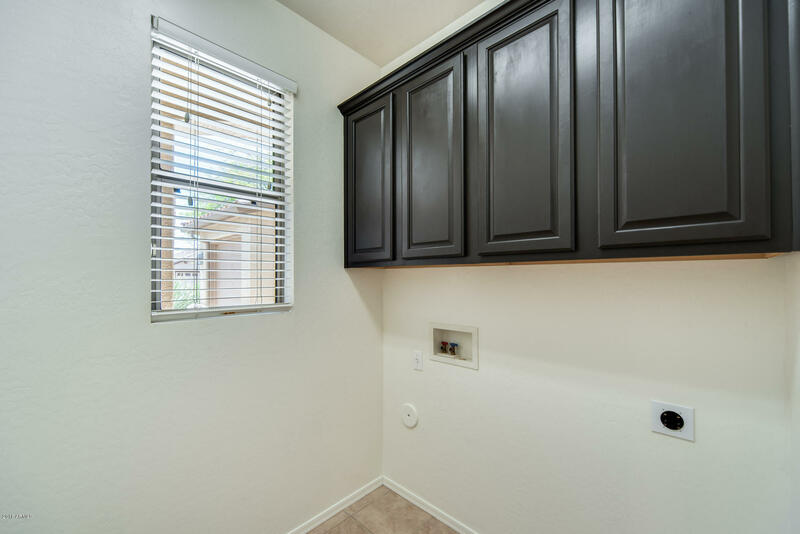 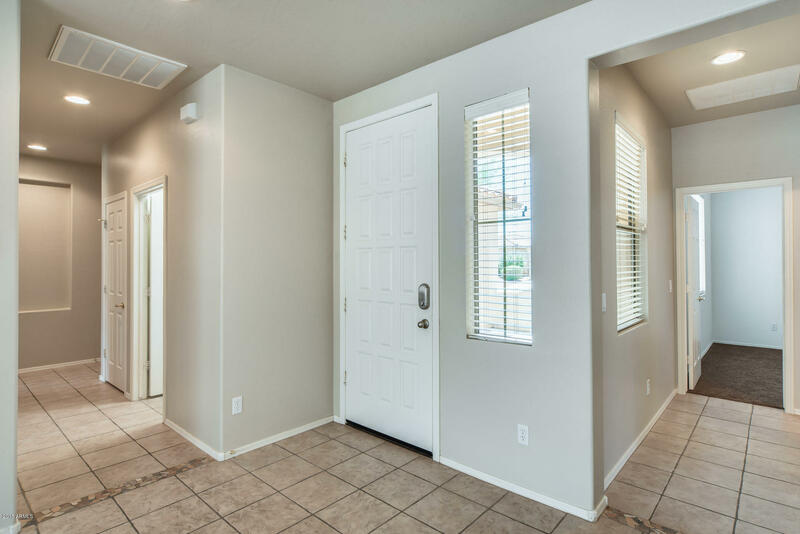 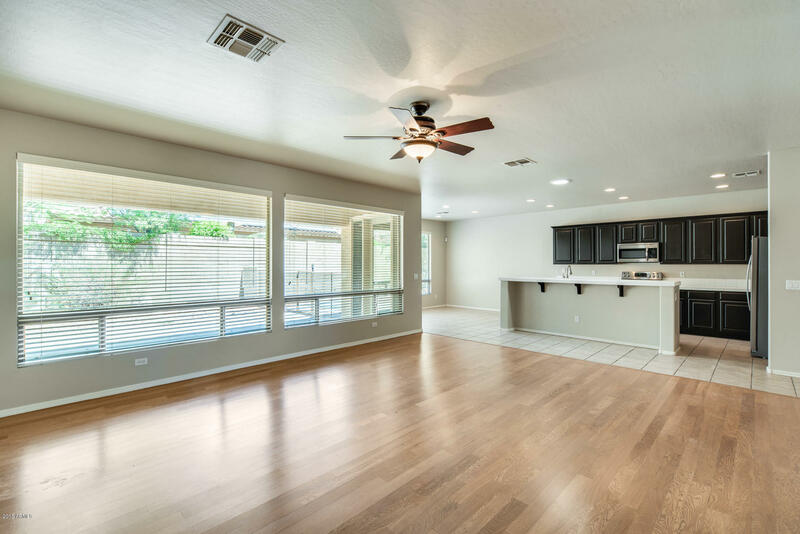 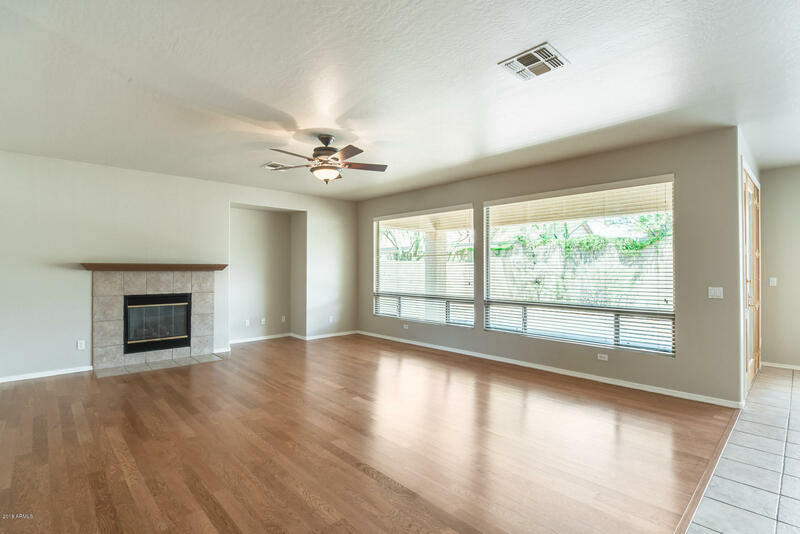 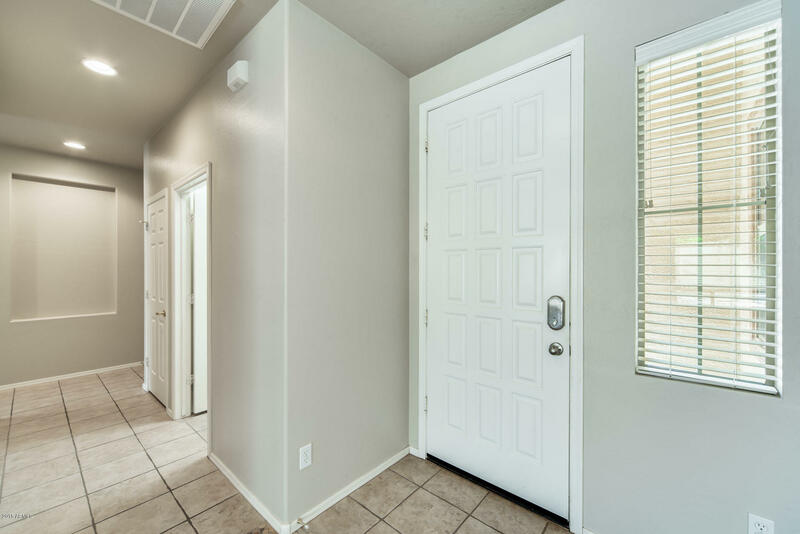 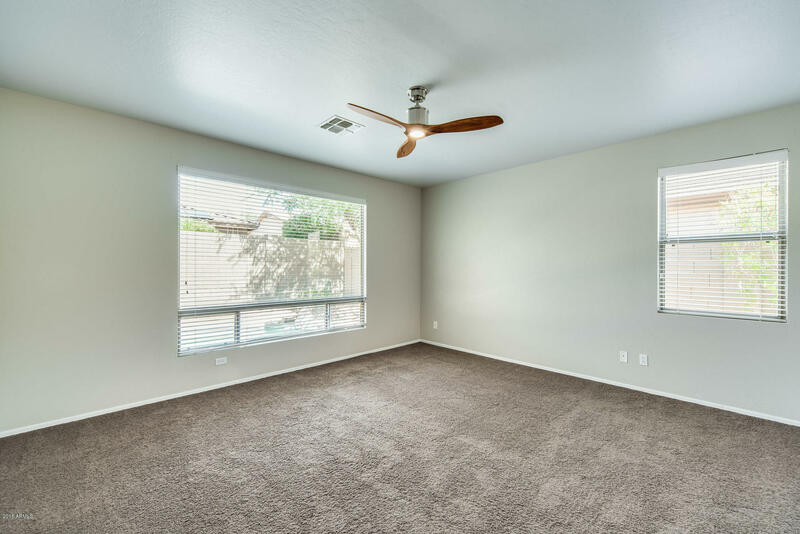 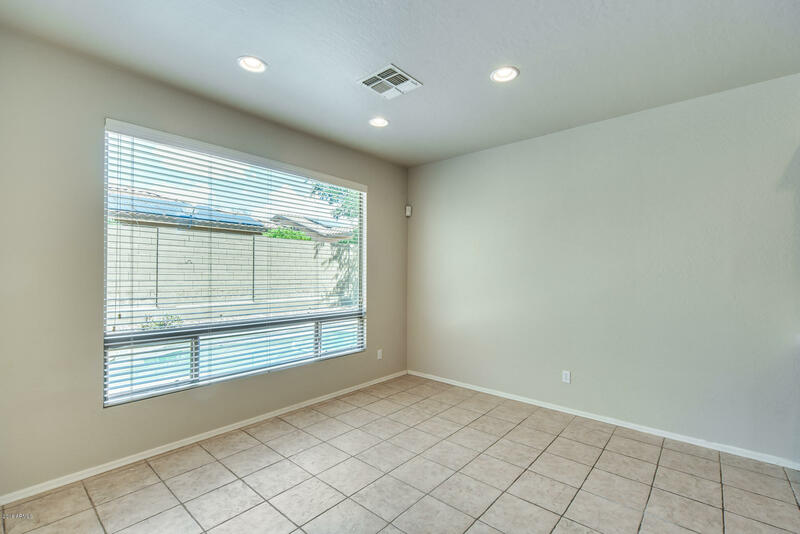 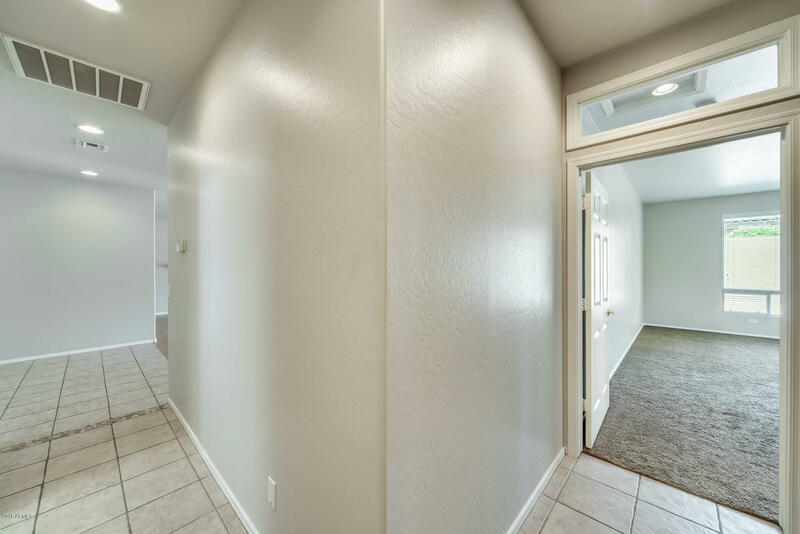 This home features fresh interior paint, wood and tile flooring throughout and lots of room for your family to gather together! 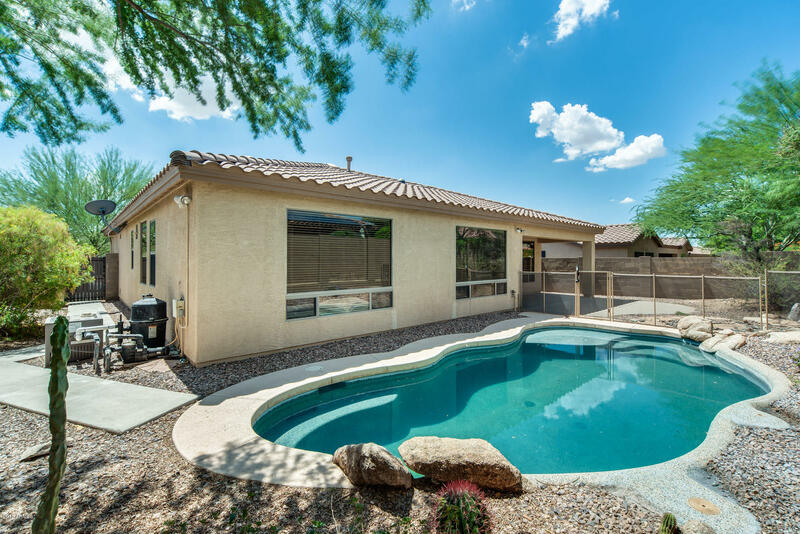 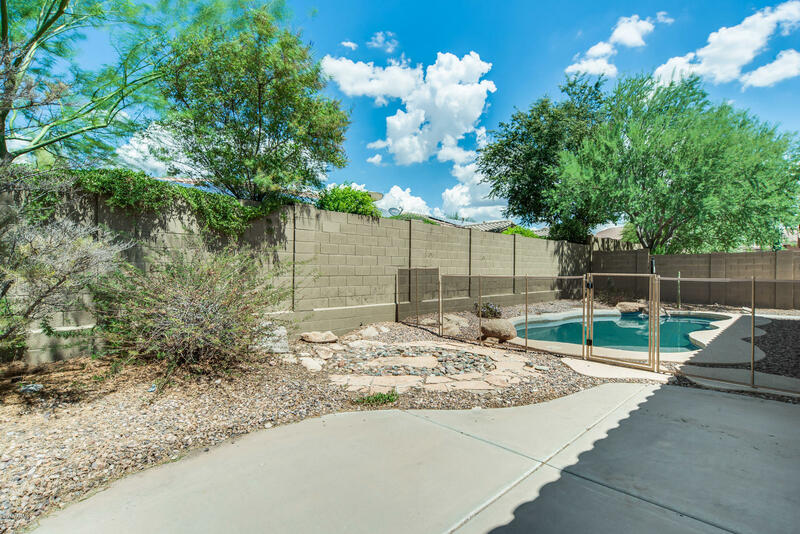 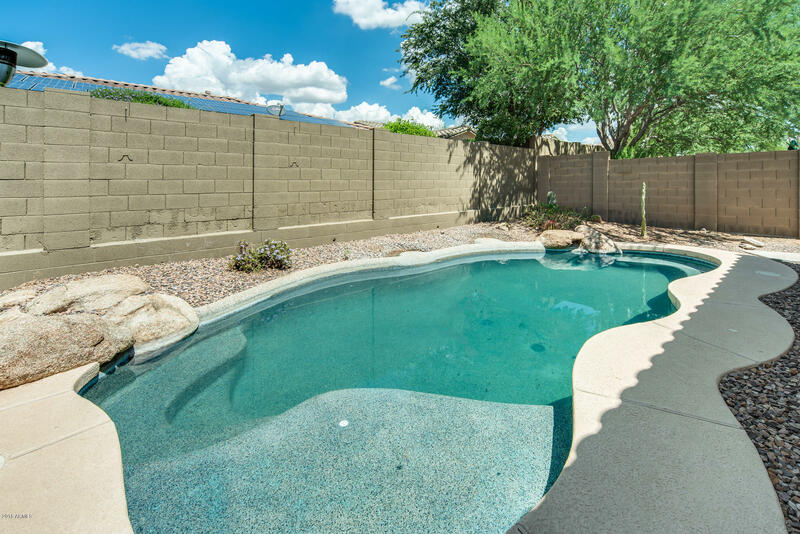 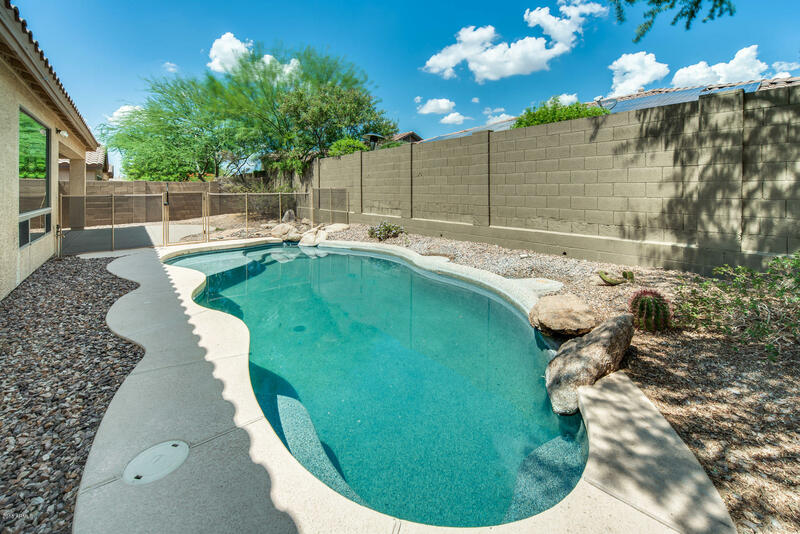 Outback you will enjoy the nice sized covered patio and you can cool off in the sparkling pool.